Available in sizes for more specific and effective results. 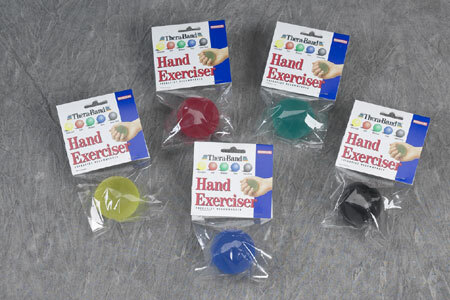 Use the STANDARD SIZE hand exerciser for smaller hands and the EXTRA LARGE (XL) SIZE for larger hands or for people with arthritis or limited hand mobility. For hand, finger and forearm strengthening. Allows full range of motion with consistent resistance throughout the range.